A bathroom that represents harmony: inside and outside, nature and architecture, and bathroom and bedroom merge into each other. 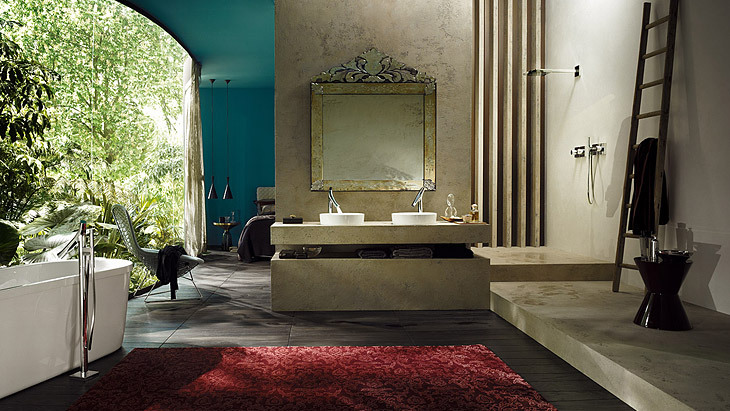 An open shower area turns the room into a sensual spa. 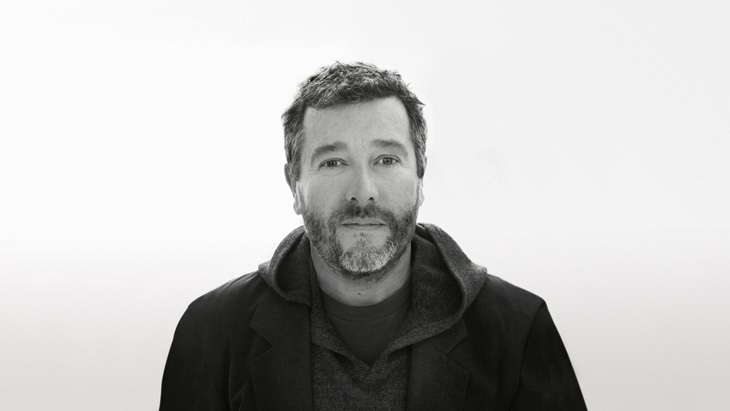 The powerful, organic minimalist design language and the functionality of Axor Starck Organic appeal to both heart and intellect in equal measure. The collection blends harmoniously into a wide range of style worlds.